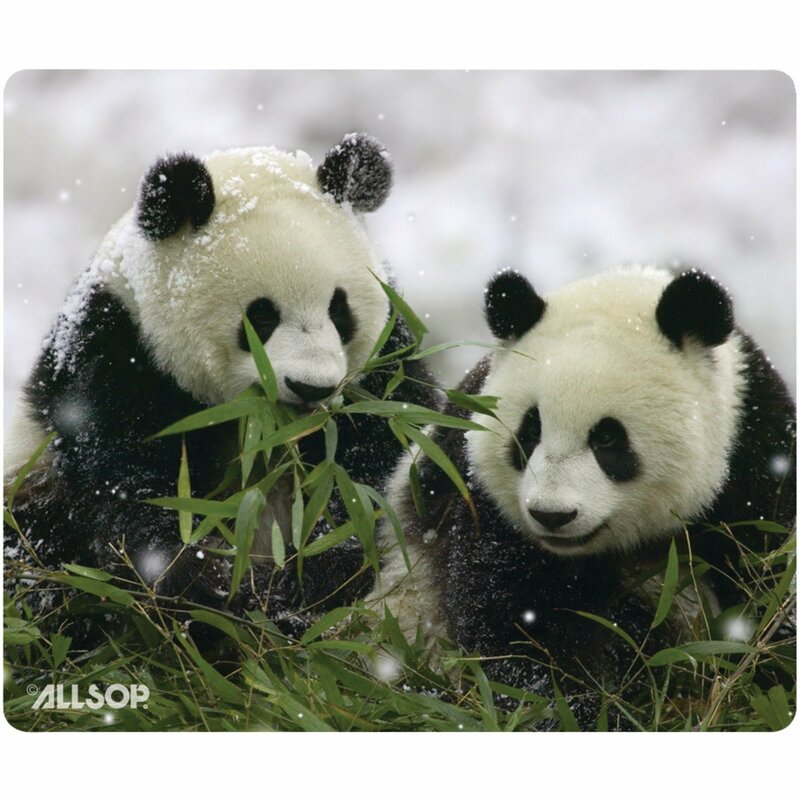 Allsop Eco Friendly mousepad features maximum comfort and tracking without any harmful petroleum-based materials. This Allsop Eco Friendly mousepad does not use petroleum-based materials such as EVA, PVC, or PU. No glue or harmful chemicals are used to attach the soft-cloth surface to the non-skid base. This mousepad has an Eco-base™, a non-skid base made with 60% natural rubber, and 40% post-industrial recycled rubber. Materials: 60% natural rubber and 40% post-industrial recycled rubber. Contains trace amounts of latex. Not recommended for those with latex allergies.